At Reilly Chiropractic, we offer a wide range of services and are equipped to treat an array of illnesses and ailments. Thompson Technique, Sacral Occipital Technique, Logan Basic Methods, Pro-Adjuster, Diversified Technique, Motion Palpation, Gonstead, Graston Technique and Active Release Technique. Why not take a moment to scan through the long list below of the many ways in which we are able to help people? See anything YOU could use help with? If so, call us today at (715) 723-2892 to set up your free consultation. At Reilly Chiropractic we take great pride in providing the finest chiropractic care for our patients. Dr. Broghan J. Reilly offers gentle and effective chiropractic treatments that will help you get out of pain and will restore and rehabilitate your spine to further your overall health and wellness. If you have any questions, please call us at (715) 723-2892 and one of our trained staff will be glad to set up an appointment. Don’t forget to take advantage of our New Patient Special! As a patient we teach you special “blueprint” exercises designed just for you to help strengthen and correct your unique problem. These exercises can be performed in the comfort of your own home and can improve the effectiveness of your spinal correction. 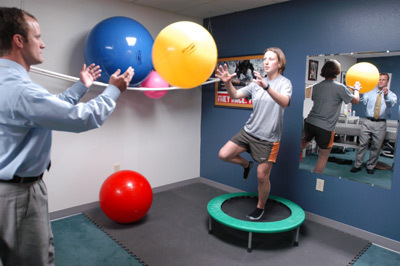 We will teach you specific exercises and stretches to help your body stay in balance and in health. Reilly Chiropractic can provide custom nutritional programs based on an in depth understanding of your individual needs. Dr. Broghan Reilly, can advise you on specific recommendations on nutritional supplements and healthy food choices to enhance your return to optimal health and help you achieve your health goals. 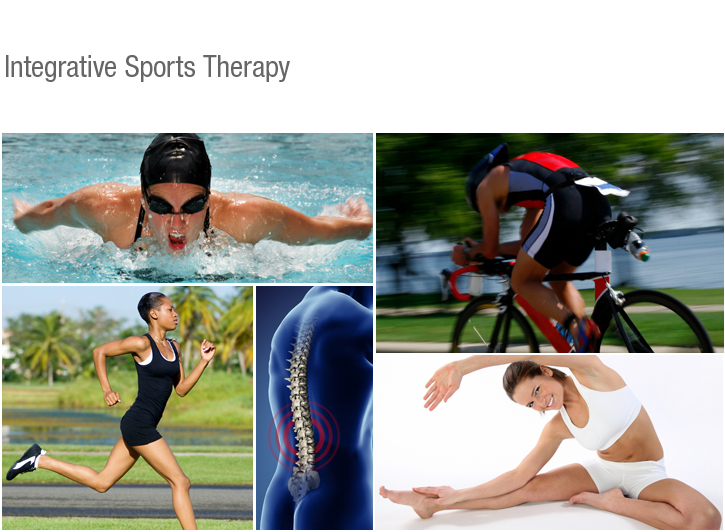 Dr. Reilly specializes in pain relief, both in managing pain and possibly eliminating it, through Corrective Chiropractic Care using specialized techniques and equipment.